Fits standard 3" line, adaptable to all existing systems. Please send a photo of your existing foaming head so we can determine the exact model of your unit. Maxam's California Bulk Sampler was developed in direct response to Caltran's requirement to take bulk samples from the plant. 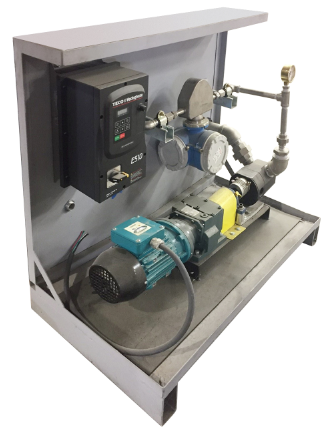 The air operated clam gates are easily chattered to fill a Caltran approved Gilson Quartermaster sample splitter, and the onboard air tank contains enough air to open and close the gats several times. After empting, the hopper is lowered by battery operated electric winch, and locks easily for transport with cam lock latches. Finally … A safe method to sample liquid asphalt. MAXAM’s Accu Flo™ System is the only system available capable of adding viscous additives accurately without heating the additive tank. Visit the Accu Flo™ Additive Meter System page for a video demonstration and more information. Flo-Blaster™ technology eliminates plugging and bridging when conveying RAP or RAS. 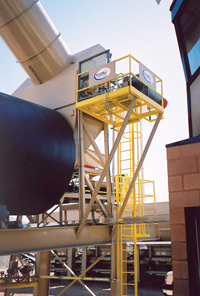 Numerous air cannons, strategically positioned on all sides of the bin, maintain a consistent flow of material. Each cannon fires in rapid succession breaking up any slugs, plugs or bridging to ensure a consistent flow. 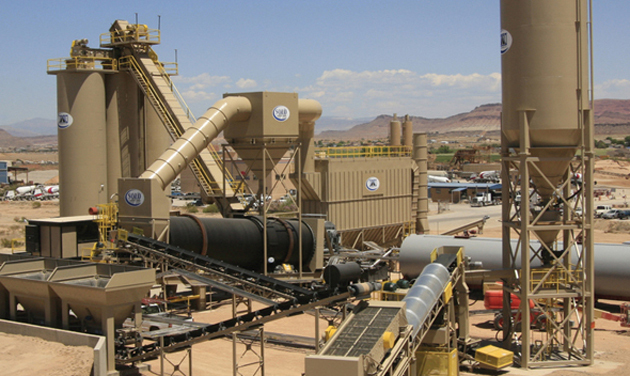 Visit the Flo-Blaster™ Raptor Recycle System page for a video demonstration and more information. Get the most efficient fuel burn possible with the Maxam Econo Flo™ fuel oil pre-heater. Precise control of fuel temperature delivers the correct viscosity for optimum atomization and a complete burn. Visit the Econo Flo™ Fuel Oil Preheater page for a video demonstration and more information. 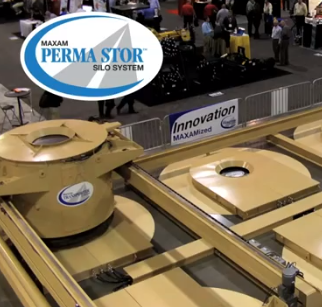 Visit the Perma Stor Silo System page for a video demonstration and more information. July 31, 2011 – Kansas City, MO. 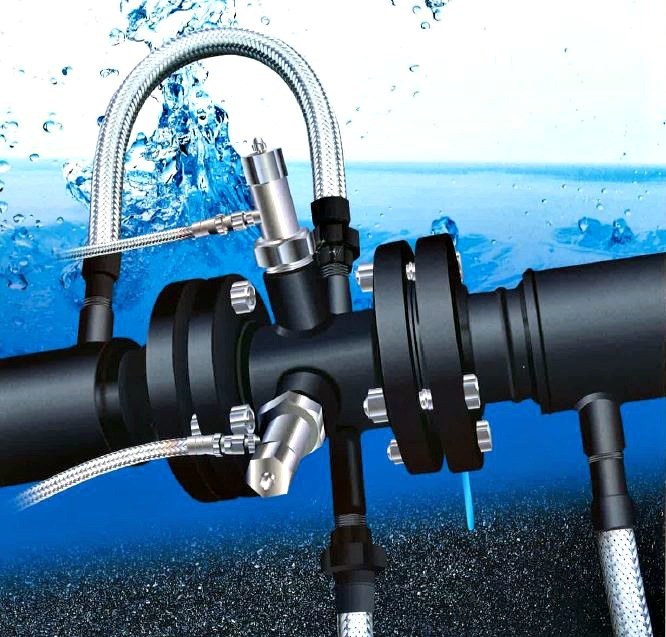 Maxam has announced a partnership with FAYAT France to market Maxam's AQUABlack® warm mix system throughout Europe, Asia and Africa. FAYAT is one of France's leading construction businesses. 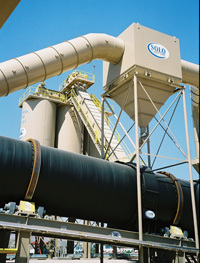 They manufacture and market asphalt plants throughout Europe, Asia and Africa through their wholly owned subsidiaries Ermont and Marini. Maxam is eager to share this technology with asphalt producers across the world. "We are incredibly excited about this endeavor and look forward to a long and healthy relationship with FAYAT. With our advanced technology and their resources and contacts, we expect this relationship to benefit both companies greatly. Businesses in our industry across the world will benefit from our system," Andy Welch, Project Manager of Maxam Equipment, Inc. stated. For more information, please contact Maxam Equipment at (800) 292-6070 or visit our AQUABlack® Warm Mix Asphalt page. The oversized reservoir holds two full quarts of lubricating oil, and the high strength clear plastic construction makes it easy to see when additional oil needs to be added. The electronic timer allows adjustment of both on and off times from zero to 24 hours providing for proper lubrication without waste. The system is enclosed in a weather proof enclosure and is easy to install. 120V power can come from any close source, and an interlock is provided so that the system is energized only when the equipment is running.